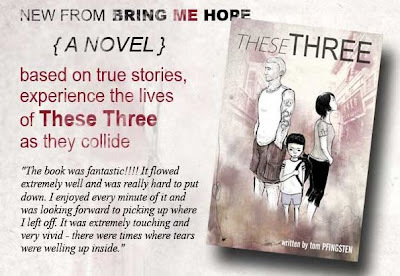 “These Three” Novel – Now Available!! Click here to download the first chaper or to purchase the book! This entry was posted in Bring Me Hope News on December 19, 2009 by admin. 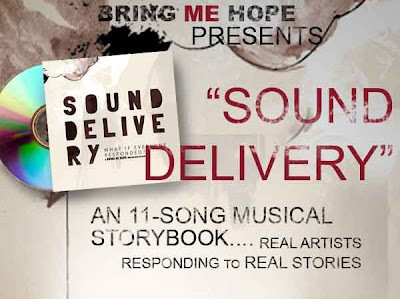 “SOUND DELIVERY” – Hear & Pre-order now! Click here to preview or order SOUND DELIVERY! Click here to read more or order the documentary today! 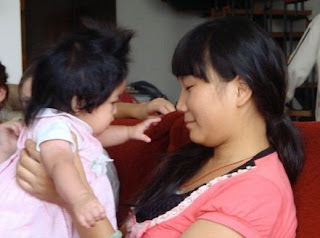 This entry was posted in Bring Me Hope News and tagged Documentary on December 17, 2009 by admin.